Al Talouk is the one and ONLY first institute to be recognized and registered for Coding and Billing by the Government of UAE. Established in January 2014, we have our main centre in Dubai and extensions in Abu Dhabi, Alain and Sharjah. Our goal is to provide high end training in the field of Medical Coding and Billing within reasonable budget. We provide intensive multimedia based classroom training and our online training is handled by well efficient trainers, who are flexible for the student’s timings. We are counted as building a platform where people can come and explore exciting and lucrative careers. We as a team believe achieving our dreams and we believe the same thing for all our students. Never stop dreaming, never stop growing. Let nothing stop you to follow your dreams. NOT EVEN FINANCES. Holding on to this belief, we offer the high quality coaching and study material in an affordable cost, compared to any other institutes. 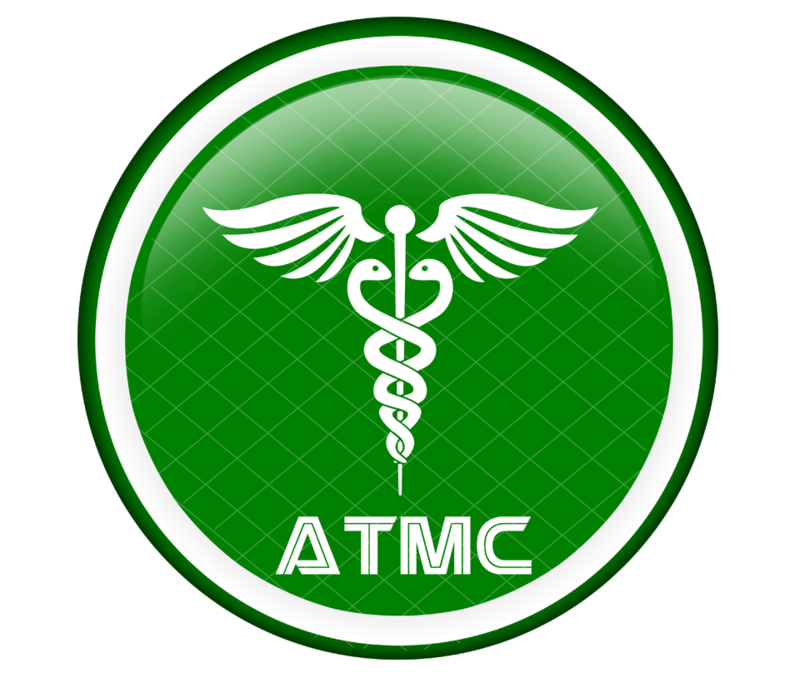 On successful completion of training program at ATMC, we will provide you internship program at leading Healthcare industries across the country and also upon request will guide you to enrol for Certification from AAPC. JOIN US TODAY, IT WILL BE YOUR BEST MOVE EVER!! !